Why work with The Edmund Trust? We're The Edmund Trust. 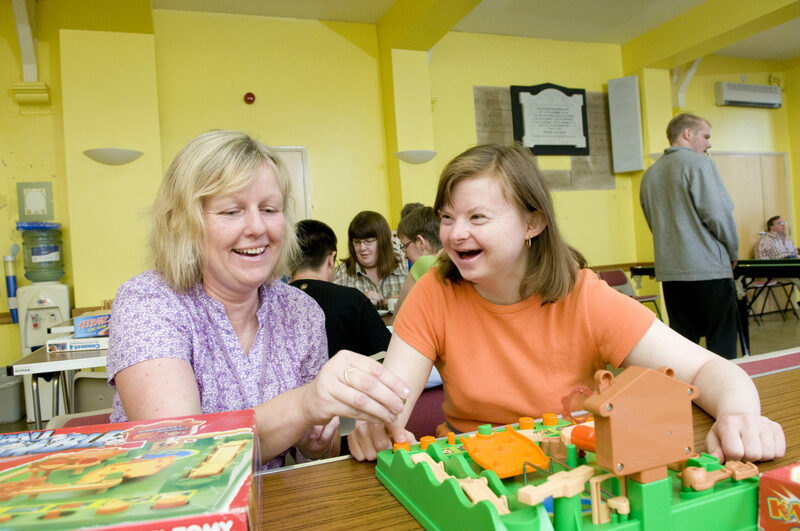 We've been proudly supporting people across the East of England with learning disabilities for over seventy years. We work to provide lifelong opportunities and create positive lifestyles for people to be equal and active members of the community. With our support, people with a learning or physical disability, complex needs, acquired brain injury or autism can choose how and where they want to live. We also provide a wide range of community services for all ages and their families and carers through our operating division – Eddie’s. Our Support Workers provide a person-centred approach to empower people with a learning disability. They create and promote our positive ethos. We think our staff are incredible which is why we nurture and value them by offering excellent rates of pay along with flexible working and overtime opportunities, together with the satisfaction of working for a charity. Our Values, Commitment, Collaboration and Positive Interactions are important to us. We use these to shape and develop our services and create a positive working environment with the people we support at the heart of everything we do. In 2018, we supported 200 people with learning disabilities and their families across the East of England. 170 invaluable members of staff helped us to make that happen. Look at our CQC ratings. We are person-centred and outcome focused. Whether it's a single donation or a monthly donation it all helps us change peoples' lives.